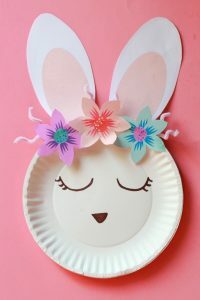 Having fun activities to do during Easter makes it so much more fun! 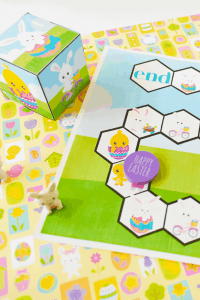 Here are some fun and super cute Easter printable maze worksheets. 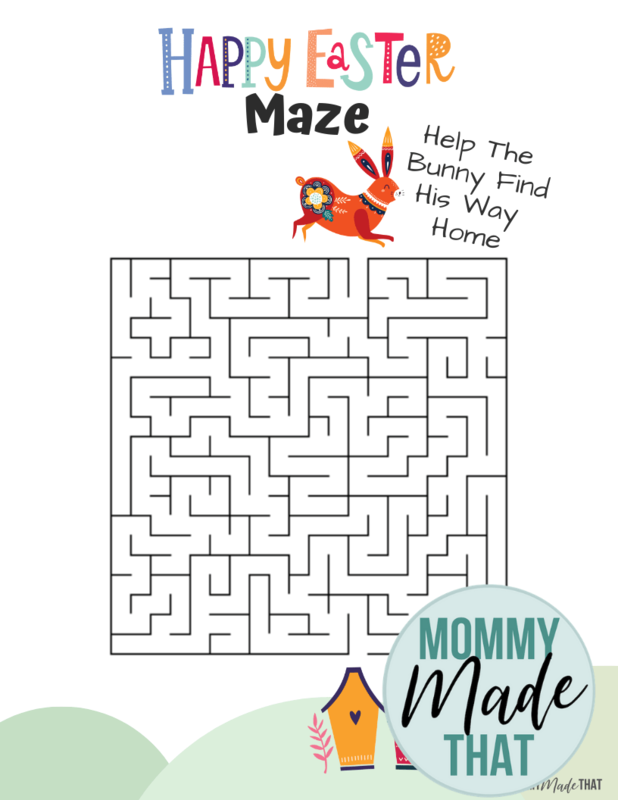 Each maze is unique, so make sure to grab all 4. 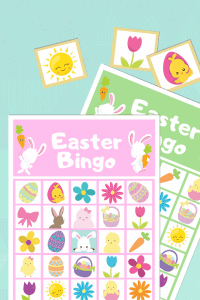 The top two the goal is to help the bunny find their way home through the maze. 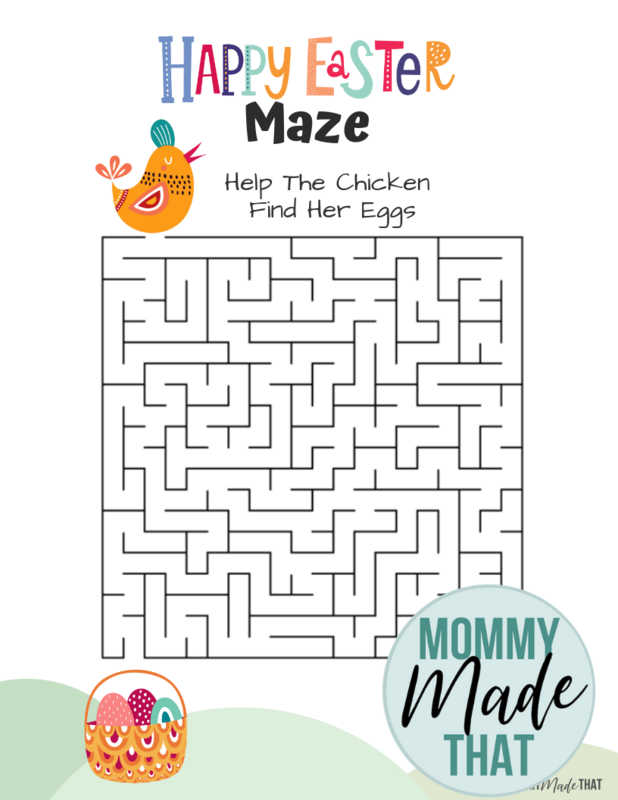 For the bottom two, the goal is to help the chickens get through the mazes to find their eggs. 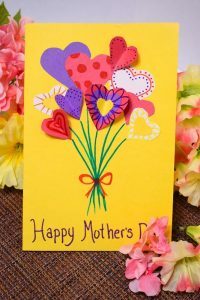 To download these printables, simply click on the image and print. 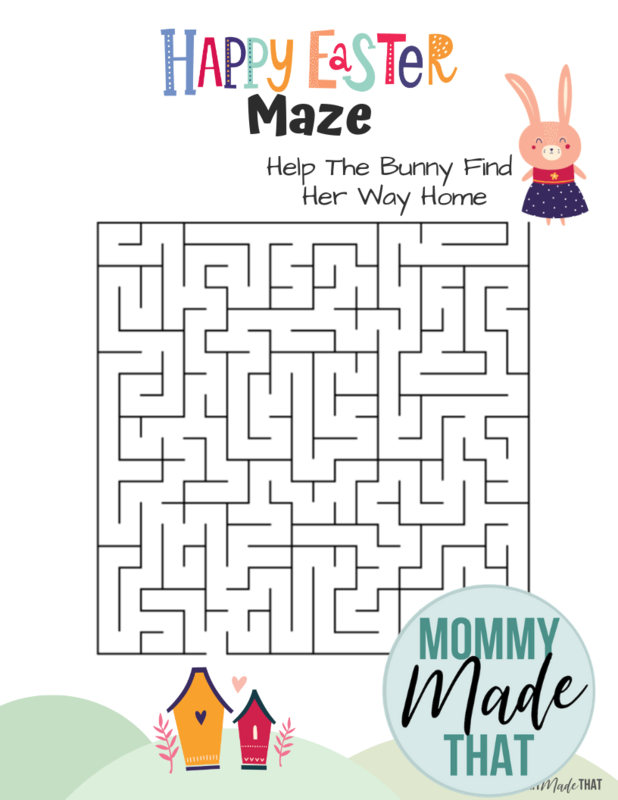 Print these mazes and tell your kids to help the bunny find her way home. 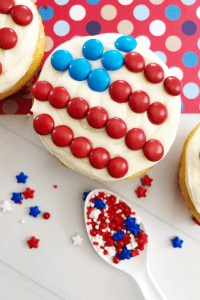 There is only one path. 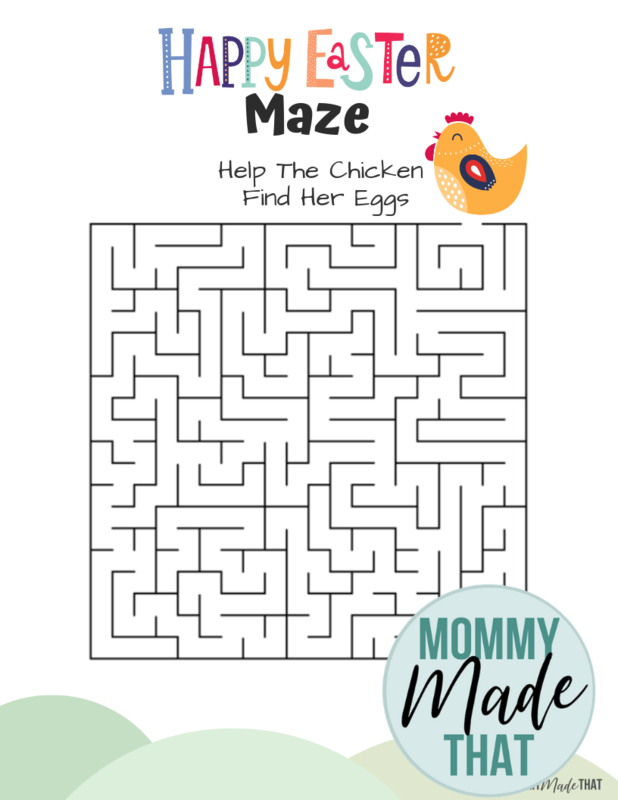 For these mazes, print them out and tell your kids to help the chicken find her eggs! 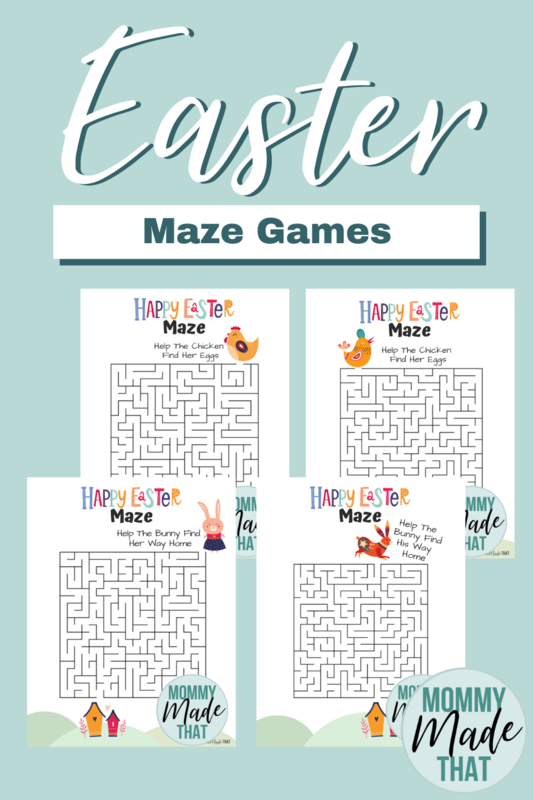 There is only one path to the eggs in each maze. 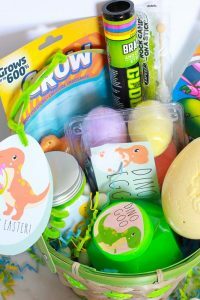 Dinosaur Easter Basket Ideas + Free Printable!